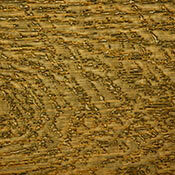 Caldwell Carpet offers Vinyl Flooring at a variety of Cheap / Wholesale / Discount Vinyl Floor Prices. We have been a Family Owned & Operated Carpet & Flooring Store Since 1974. The Caldwell Family appreciates our customers, and hope that we can save you money of the Vinyl Flooring of your choice. If you need Pricing, Advice, or have any questions, please feel free to Call or Email for assistance. We sell to anyone. No membership required. 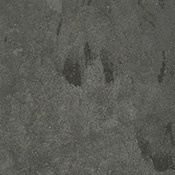 You can Save 30 to 60% Off Your Flooring Project. Call 800-772-7090 for a Free Price Quote ! We Ship Nationwide and Internationally. Minimum Shipping Charges Apply to smaller Shipments. Easy Friendly Service from Flooring Specialists who care. 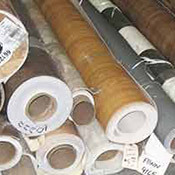 We offer a wide variety of both Residential Vinyl Flooring & Commercial Vinyl Flooring options including Vinyl Tile, Vinyl Plank, and Sheet Vinyl Flooring or Roll Vinyl Flooring. 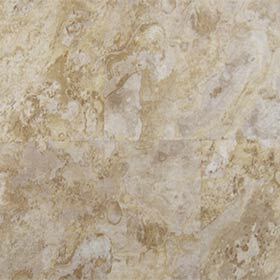 Our website features the most popular name brand vinyl floors on the market including Armstrong, Mannington, Tarkett, Nafco, Metro Floor and more. 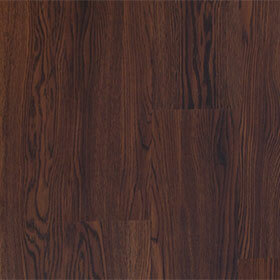 Residential Buyers can take advantage of our Discount Vinyl Flooring Prices on name brand vinyl floors. Whether you are doing a Bathroom or an Entire House, our prices will surprise you. 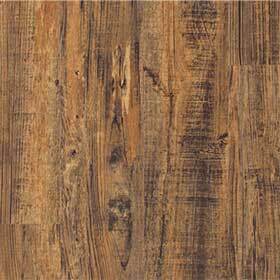 Durable and Economical with Low Maintenance makes Vinyl Flooring a popular flooring option. We are here if you have any questions. 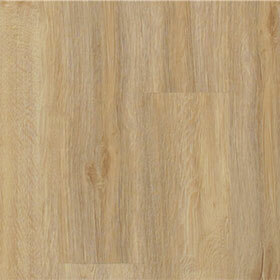 Commercial & Residential Property Managers can save money buying replacement vinyl flooring at great prices. 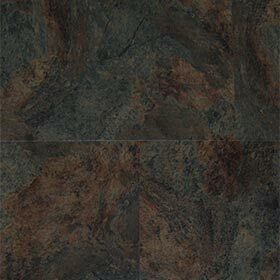 Vinyl Rolls, Planks, and Tiles are available in quantity at up to 70% off Retail Prices. Large Commercial Buyers will find our service and product availability a tremendous resource. We have Very Cheap Volume Nationwide Shipping Rates for Larger Purchases. Flooring Contractors, Purchasing Managers, and Property Owners can get all their flooring needs from one source at low margin prices delivered to your warehouse or job site. We can provide Full Job Material Bids in an accurate and detailed format including all the Proper Adhesives, Grouts, Floor Prep and Installation Tools and Sundries required. 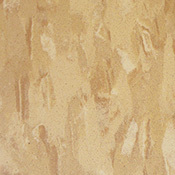 We offer all the various brands of Cove Base, Stair Treads, Entry Way Floorings, and Moldings that you may need as well.